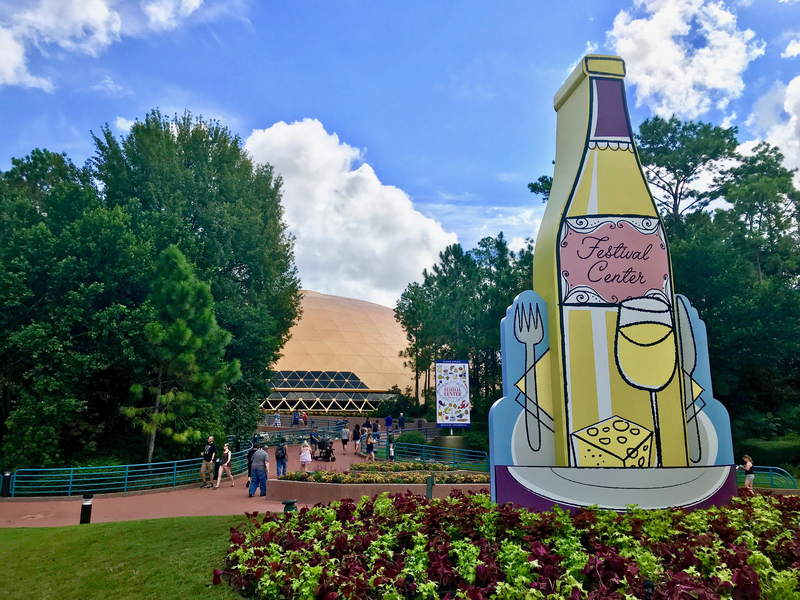 Since October 1st, 1982 Epcot has had the “nothing to do for kids” title and, with the Food & Wine Festival, that seemed to be the case even more. Thankfully, over the past few years the park has added some great things for not only kids but the entire family — including a special designation in the Festival Passport signifying it’s a “Kid Approved Dining” option. 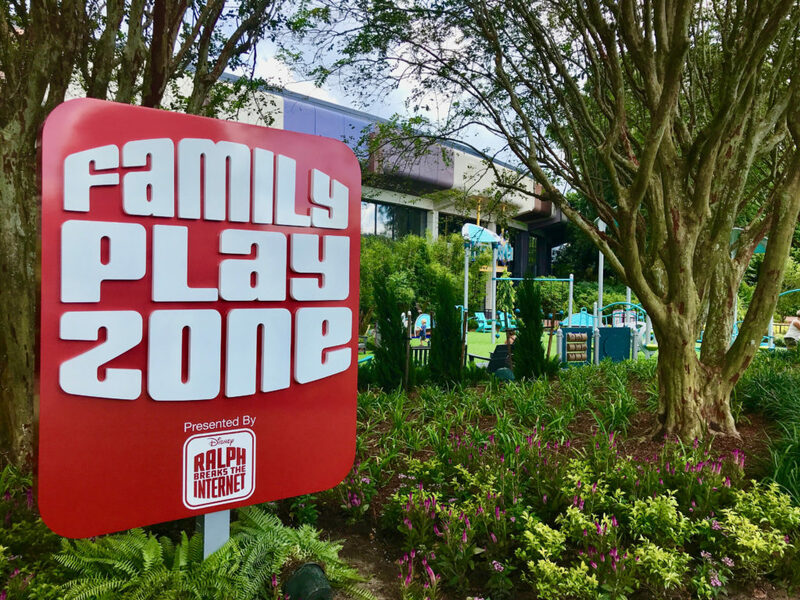 One of the solutions for kids has been a small play zone, this year presented by Disney Ralph Breaks The Internet, that gives a great opportunity for the little ones to play in a safe area to help expel some of the excess energy. 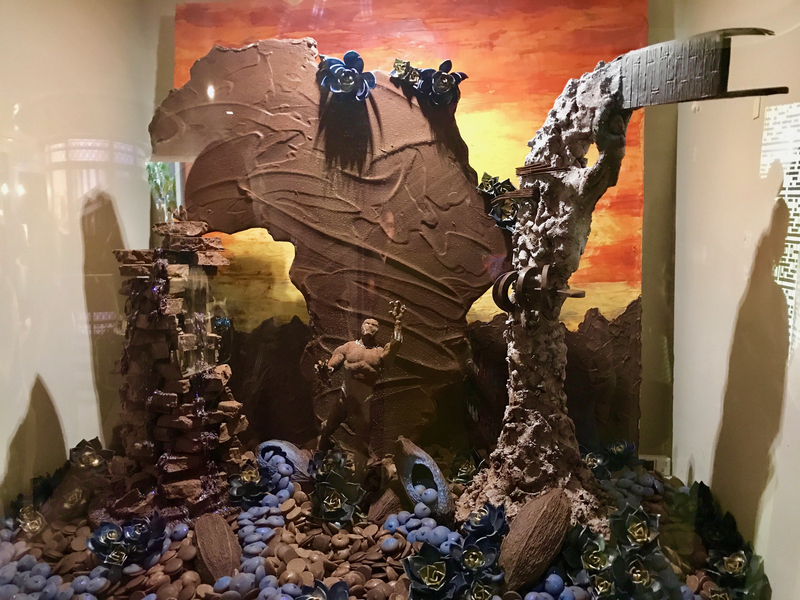 The Festival Center is the home of not only event merchandise, signings, and seminars but it is also home to one of my favorite parts of the festival: The Chocolate Experience – From The Bean To The Bar presented by Ghirardelli Chocolate Company. 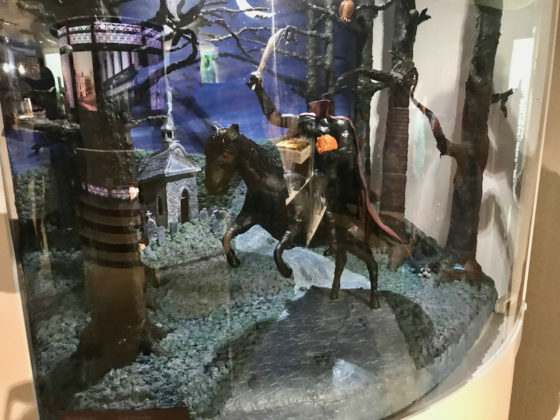 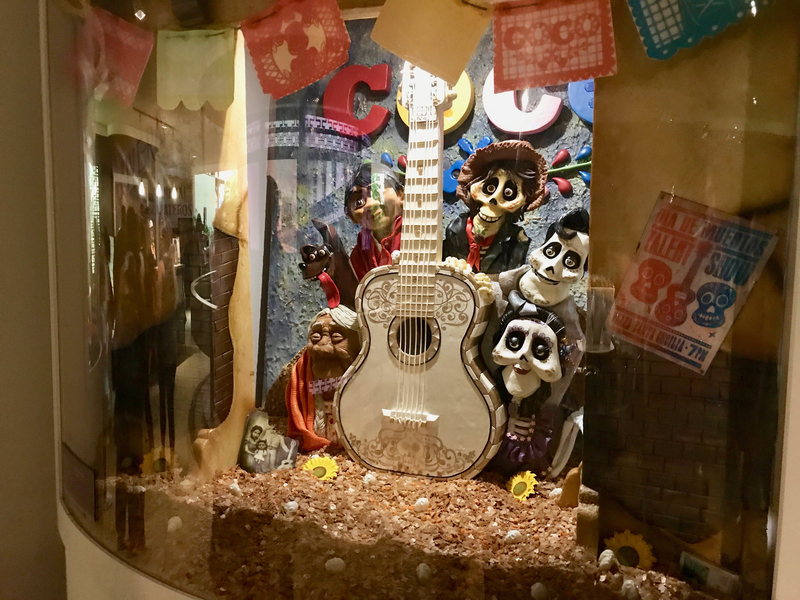 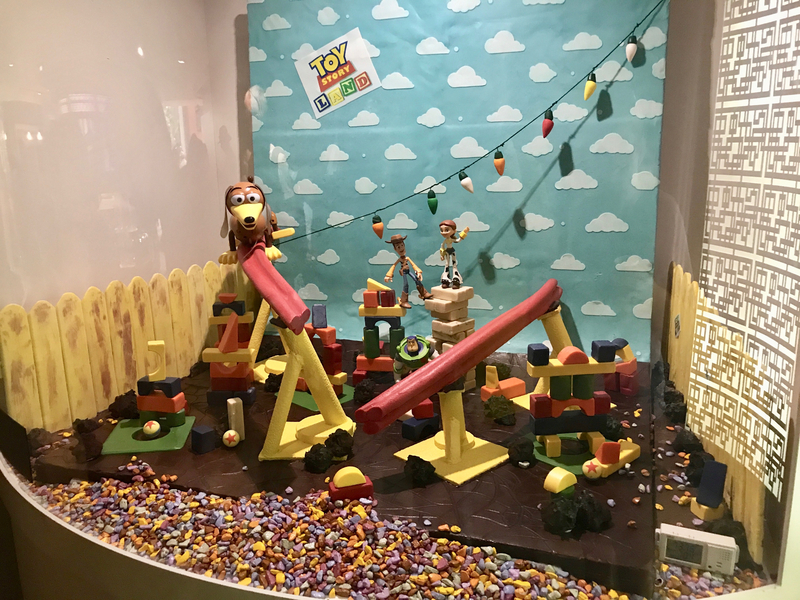 While the complimentary chocolate square is great, the amazing displays created by cast members and made out of chocolate each year are sure to impress. 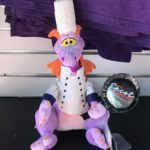 One of the new programming elements for the 2018 Festival is the Junior Chef Kitchen presented by Krusteaz. 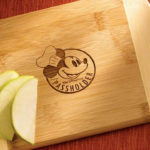 The Junior Chef program has been around for a few years but this year Krusteaz will welcome kids to make pancake creations under the guidance of a Disney Chef. 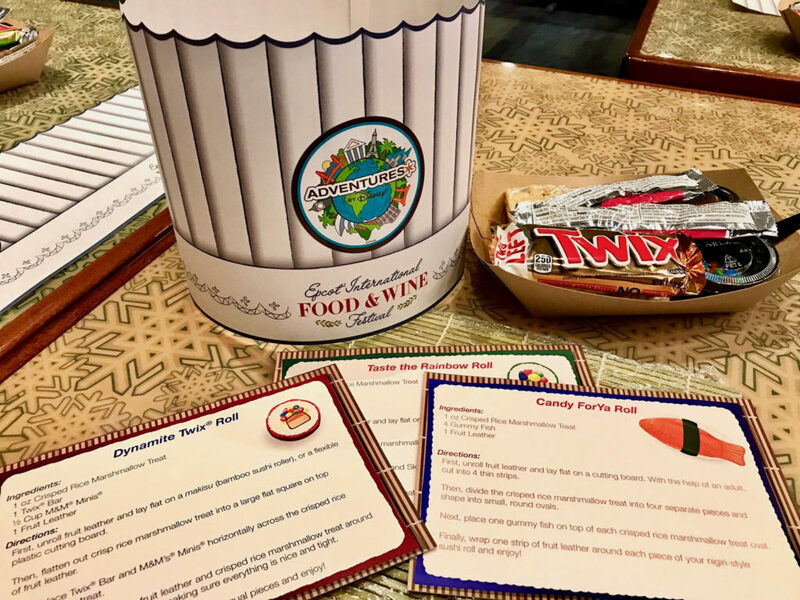 Children wishing to participate in the complimentary Junior Chef Kitchen must register at the Festival Center the day before (Saturdays) or the morning of the experience which is select Sundays throughout the festival. 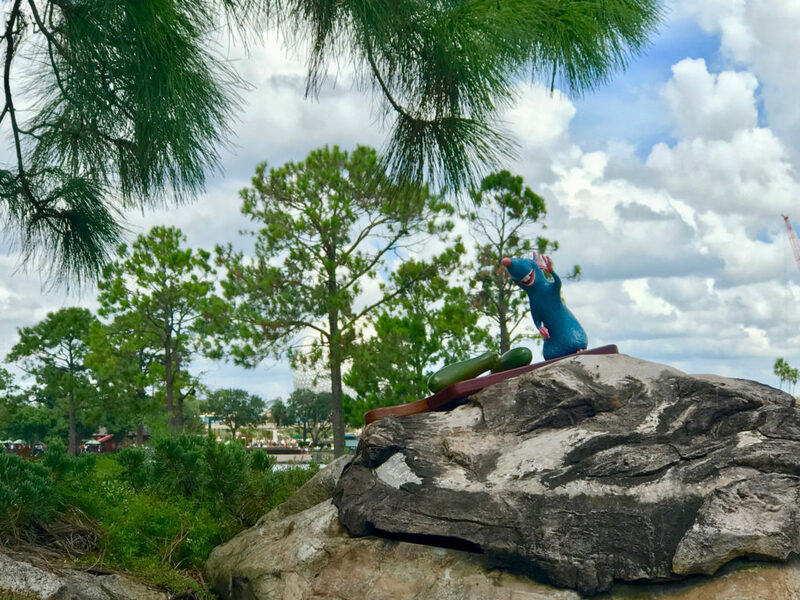 This returning favorite is a must do for every family. 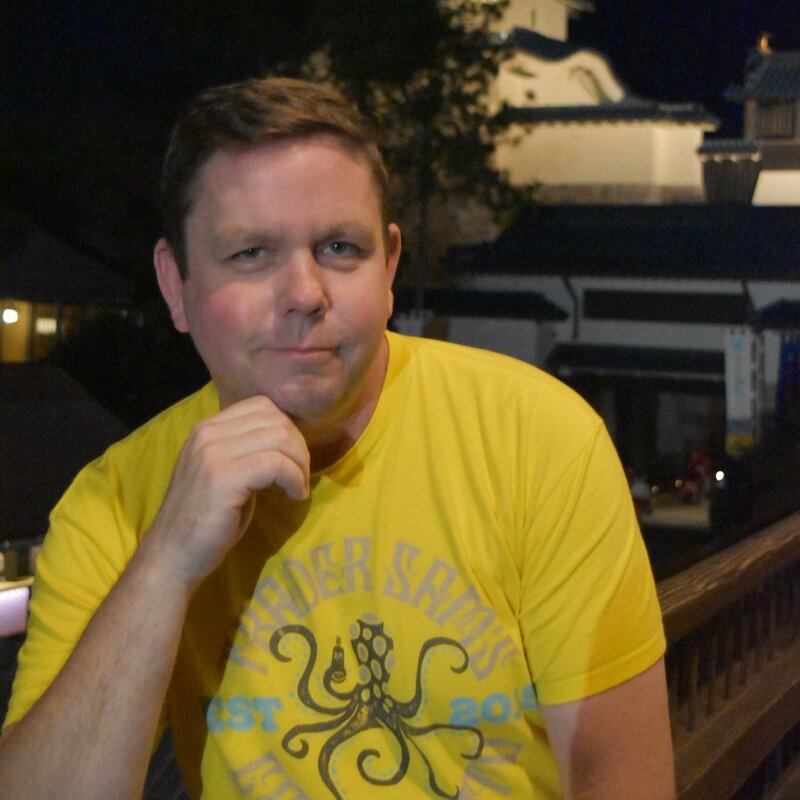 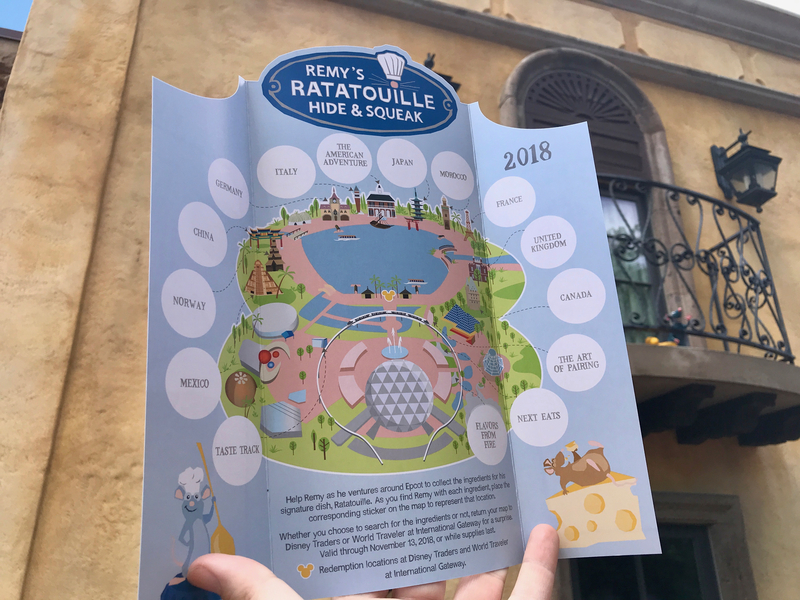 With the map being just $6.99 it is a great family activity while walking World Showcase and visiting some of the global marketplaces in Future World. 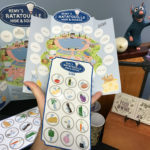 As guests stroll, they are on the lookout for everyone’s little chef Remy, each with a different ingredient or item needed to make ratatouille. 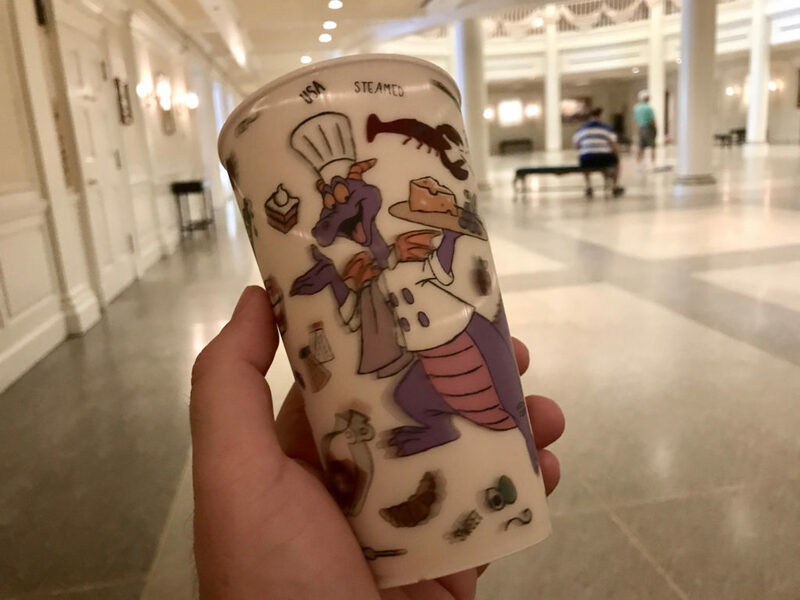 After locating all 15 Remy’s you redeem your map for a choice of 1 of 4 lenticular cups with such Disney stars as Mickey, Minnie, Chef Remy, or my first choice Figment. 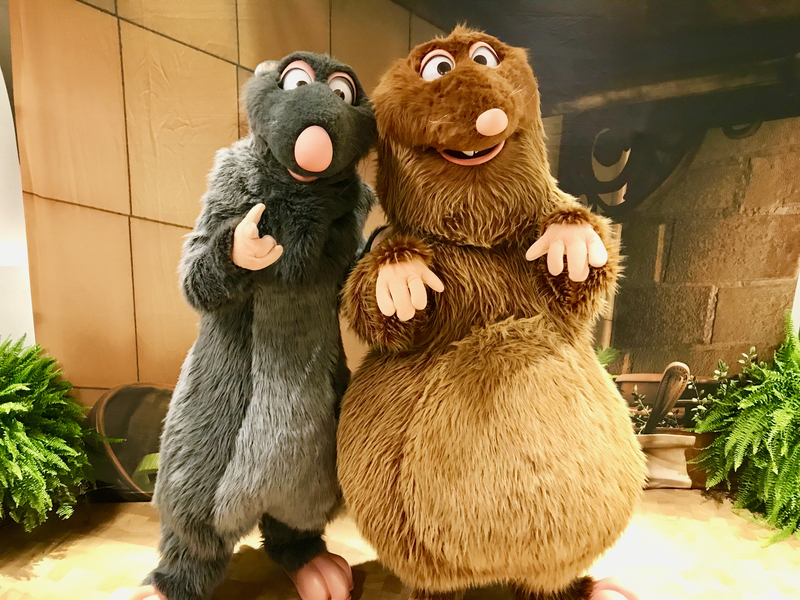 On Friday and Saturdays during the festival from 5:30PM – 9:30PM, the Fountain View Stage in Future World will host Disney Du Jour Dance Party with some favorite Disney and Pixar pairs (Remy and Emile from Disney-Pixar’s Ratatouille, Nick Wilde and Judy Hopps from Zootopia, Lilo and Stitch, or classic favorites such as Chip ‘n Dale or Clarabelle Cow and Horace Horsecollar) stopping by each weekend to dance with guest and the event is highlighted by a special concert appearance by an up-and-coming artist from Radio Disney. 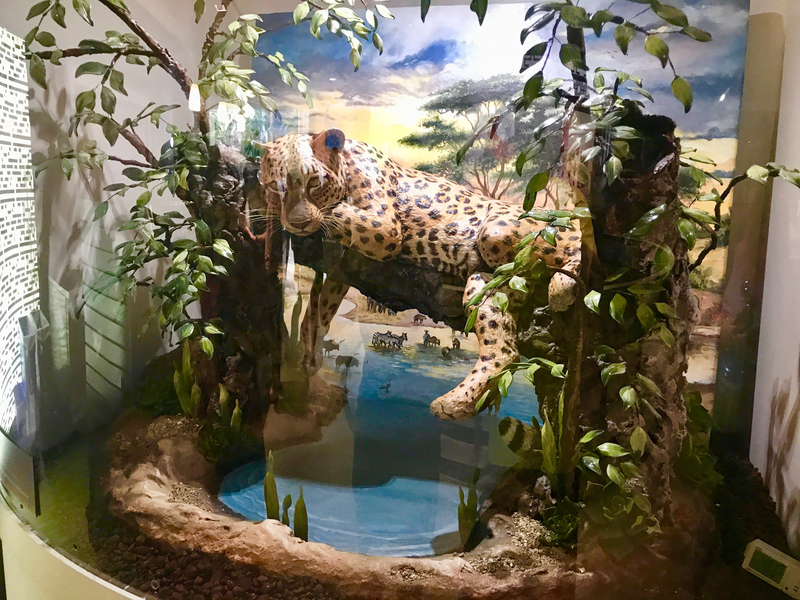 Offered twice daily, 3:30pm and 5:30pm, this fun and complementary activity is open to all ages and is a really fun way to escape the heat while enjoying some hands-on fun. 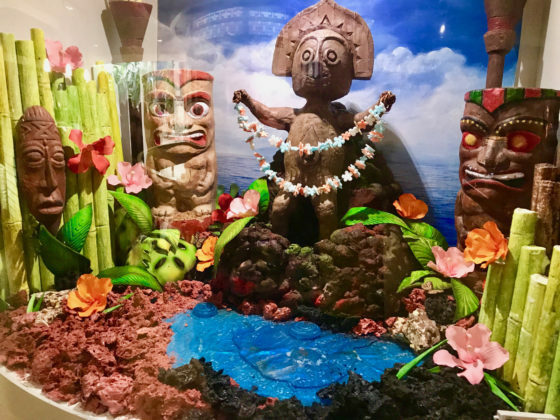 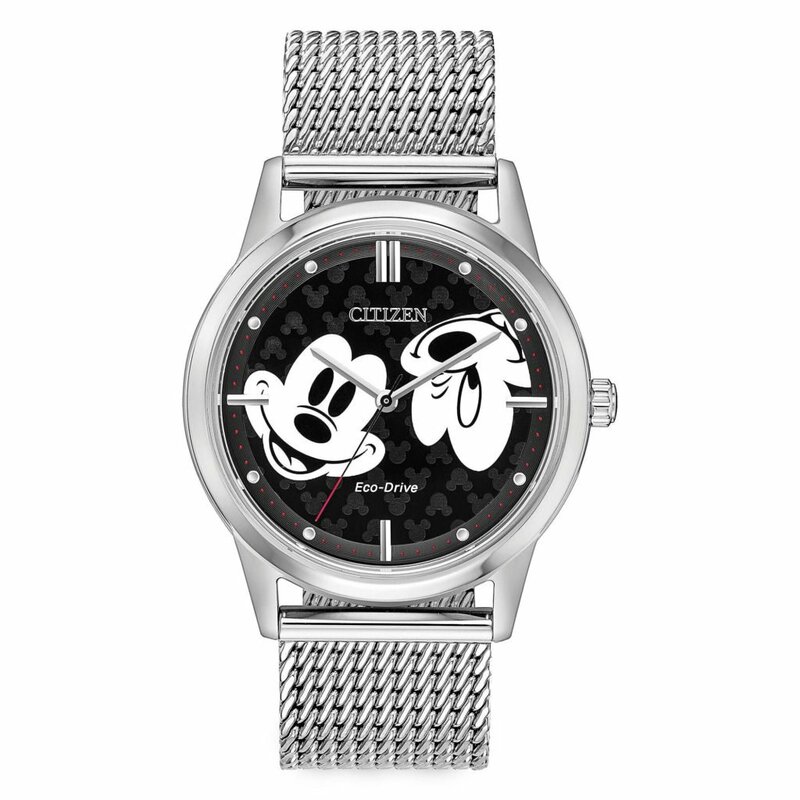 Located at Sunshine Seasons in The Land Pavilion and presented by Skittles and Adventures by Disney, this will be the memory from the Festival that will stick with your family for years to come. 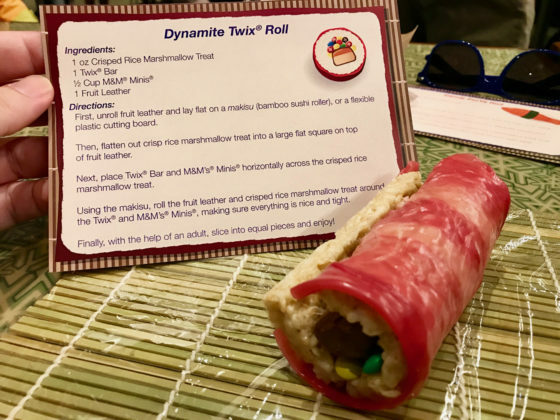 Giving everyone a chance to get their hands sticky while making candy sushi is a perfect family activity. Best of all, you get to eat your creations once you are done. 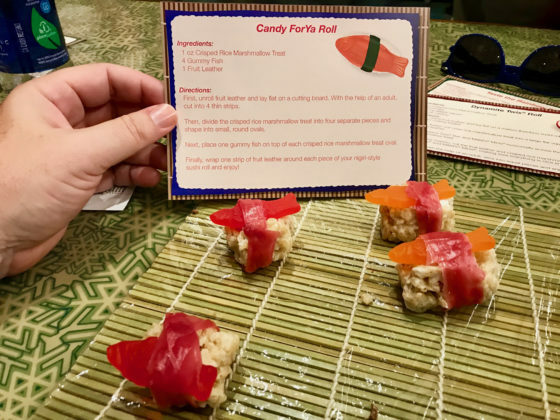 For more information and how to take part in this tasty event click HERE. 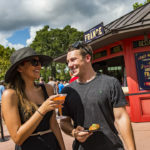 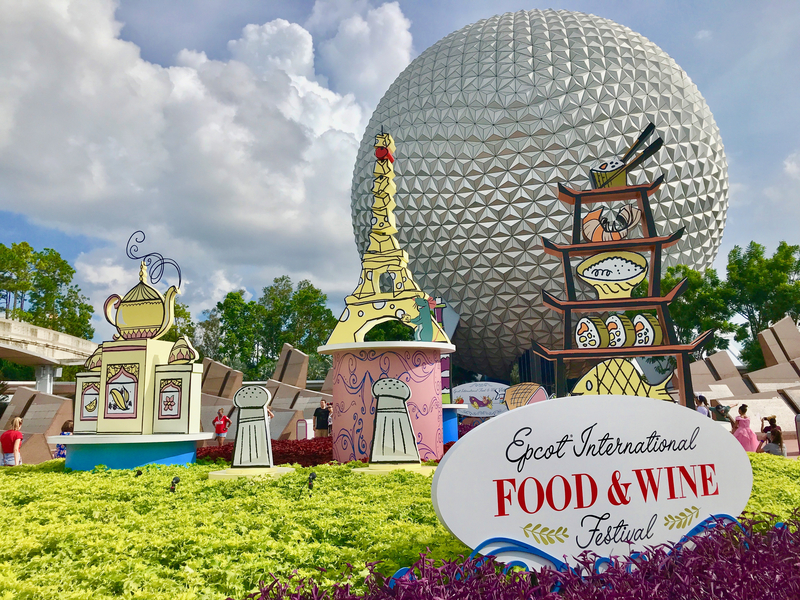 So next time you ask yourself “is the Epcot International Food & Wine Festival fun for kids?” The answer is most definitely yes!